Stay in the loop with the latest business tips, articles, and industry news. 1800 Numbers are a very common part of today’s business landscape. Companies of all types and sizes offer these numbers so that customers can phone them for FREE from any landline in Australia. 1800 numbers are also very popular with government and not-for-profit agencies, who want to provide people with an easy and inexpensive way to contact them. Which is why it might surprise you to learn that these numbers were not initially intended as a business tool! In 1967, AT&T rolled out the first 1800 numbers. Prior to that, any reverse charge (or “collect”) calls had to be connected by a telephone operator. AT&T’s telephone operators were becoming overwhelmed by the number of collect calls that were being accepted by businesses, so they introduced the 1800 number as a way to lighten the load on their operators and automatically connect the calls for them. To start with, these numbers were a bit of a novelty and experienced modest growth. Then in the 1980s, AT&T’s centralised network database allowed businesses to have a single nationwide free-call number instead of requiring different numbers for each state. That’s when things exploded, and most smart businesses started to advertise 1800 numbers. What started out as an internal solution to help out AT&T’s operators soon turned into a necessity for businesses in the US, and then the rest of the world. Ring an office landline during business hours, and then ring a live answering service or mobile number after hours. Ring the office closest to the caller’s location (right down to the local Telstra exchange)—for example, direct all calls from Victoria to the Melbourne office and all calls from Queensland to the Brisbane office. 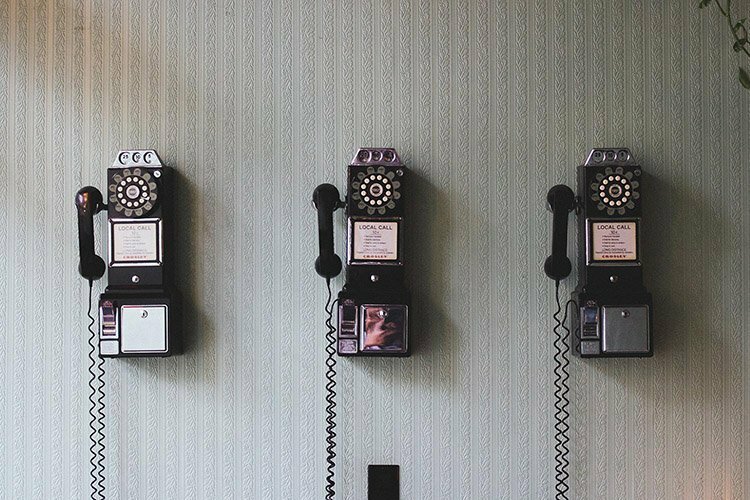 Share incoming calls equally between a sales or support team. All this happens instantly as far as the caller is concerned, and their call is connected through to the correct number quickly and efficiently. Not only do 1800 numbers help to make callers happy (FREE calls, fast connection to the right person), they also provide a number of benefits to businesses including detailed call reporting and portability, which allows a business to keep the same phone number as they relocate and grow. An Alltel 1800 Number can provide many benefits to any Australian business. Give us a call today on 1300 255 835 to find out how we can help your business to succeed. Trent Brinsley is Chief Operating Officer at Alltel Australia, which he’s built up from a startup into a major national player. His experience in sales, small business management, and telecommunications enable him to lead Alltel to new heights through innovative solutions that focus on exceptional customer service. © 2007-2017 Alltel Pty Ltd (ABN 95 126 744 116) All rights reserved.